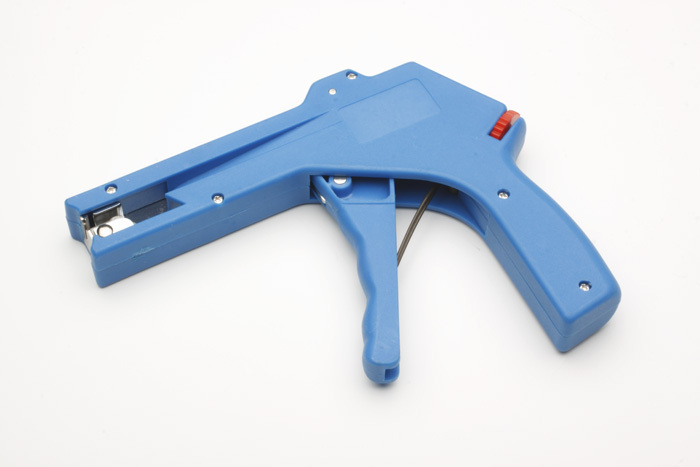 This low price compact tool tightens and cuts cable ties flush with one operation. adjustable tension control to 50 pounds. Haywire has used this type of gun on thousands of wire ties. They perform as well as higher priced guns.